Last Presidential elections, it took me almost three hours to vote (while Des took ten minutes). This year, both Des and I transferred our precincts to our current Barangay (my old one is now part of Marikina). And it took us about two hours to vote. But, like I always say, it is a privilege to vote. Even if you have to line up to register to vote, again line up to actually vote and then line up again to get free Starbucks. This time our precinct was located on the second floor of the school. So the line snaked until the first floor. I appreciate the effort of our teachers to explain the ballot to each and every voter, but that could have been one cause of the long line. Just questioning why other precincts have such short lines. And why other voting places have aircon. 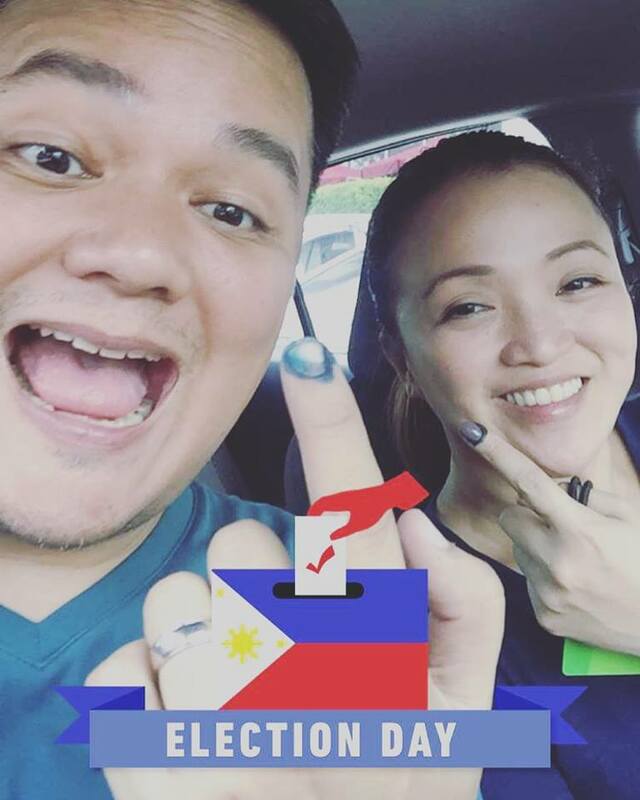 Please, COMELEC, allow mall voting next time. I voted Pro-Life, and even if a lot of my bets didn’t win, we vote based on our being Catholic, using our FORMED conscience and common sense. Congratulations President Duterte, and still waiting for Vice President Robredo. Previous Osaka for 10, please.